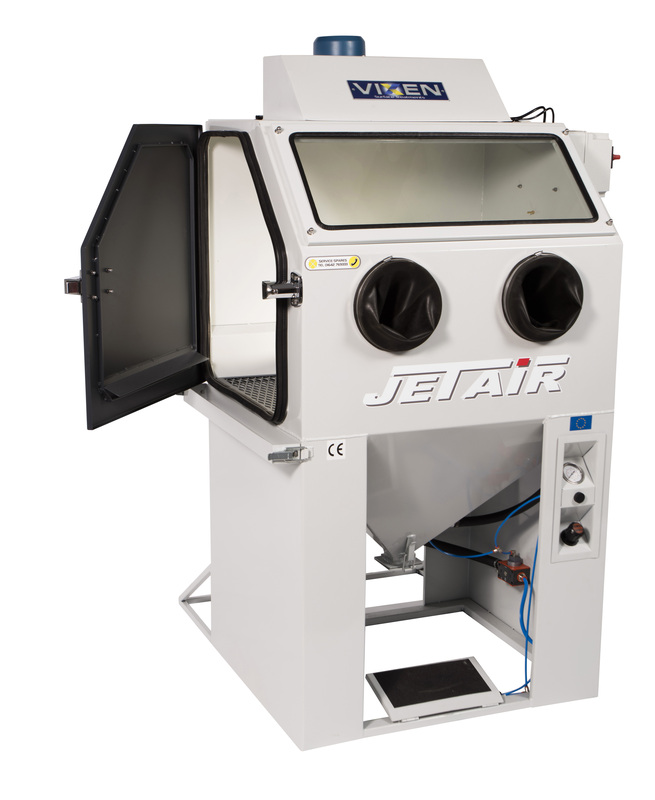 Vixen manufacture two different types of dry blast cleaning cabinets, the Fox and the Jetair. These can be categorised as economical dry blasting or industrial dry blasting. 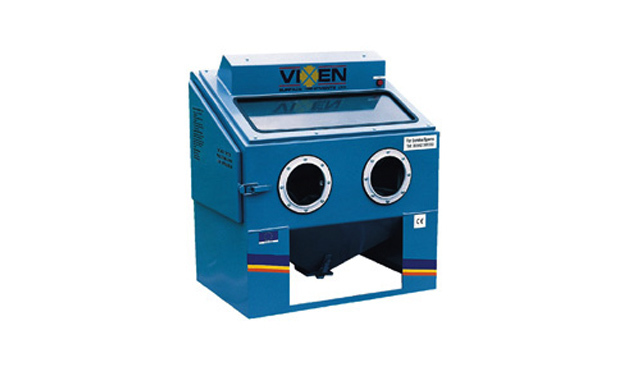 The type of machine you choose is dependant on your specific requirement’s and budget. The economical dry blasting range includes the Fox 10, Fox 25 and Fox 50, with these starting at entry level and working upwards. The industrial dry blasting range is more suited towards industry leading companies as the machines have been designed to excel in specific areas. Some cabinets are great at cleaning fragile components, while others can be placed in a complex space or can even be used to clean multiple batches.